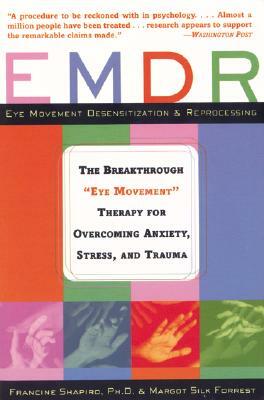 Hailed as the most important method to emerge in psychotherapy in decades, EMDR has successfully treated psychological problems and illnesses in more than one million sufferers worldwide, with a rapidity that defies belief. In a new introduction, Shapiro presents the new applications of this remarkable therapy and the latest scientific research that demonstrates its efficacy. Francine Shapiro, Ph.D. , the originator and developer of EMDR, is a senior research fellow at the Mental Research Institute in Palo Alto, California. She is the author of a textbook on EMDR and more than thirty journal articles. She lives in Sea Ranch, California. Margot Silk Forrest is a writer and editor.